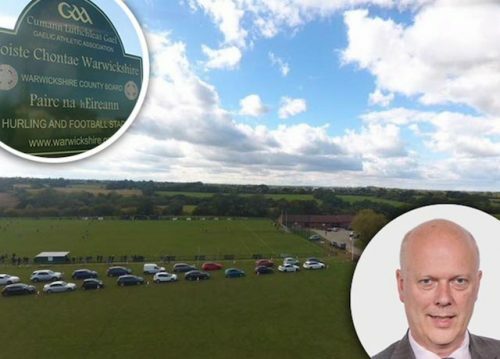 Transport Secretary Chris Grayling has promised to voice the concerns of Warwickshire GAA over the future of their Páirc na hÉireann ground to Sports Minister Tracey Crouch. 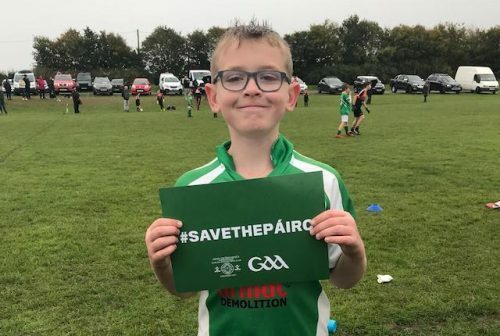 That interjection comes after Dame Caroline Spelman, Conservative MP for Meriden, took up Warwickshire GAA’s campaign against a relief road which will run through Páirc na hÉireann – the home of the GAA in the Midlands. The relief road is part of a £282 million improvement scheme to junction six of the M42 near Solihull. Warwickshire GAA say the plans will decimate their ground. Spelman spoke personally with Grayling regarding the issue, after meeting with Warwickshire GAA last week. 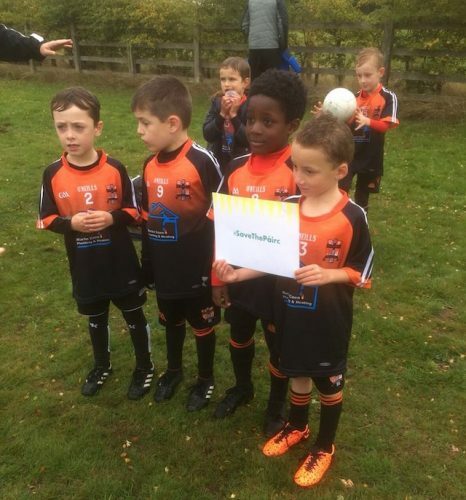 Central to Spelman’s conversation with Grayling will have been the way Warwickshire GAA was misled by Highways England, and its U-turn on a promise to relocate Warwickshire GAA to a site located nearby, complete with a new clubhouse and three pitches. Grayling has pledged to now raise the matter with Crouch. 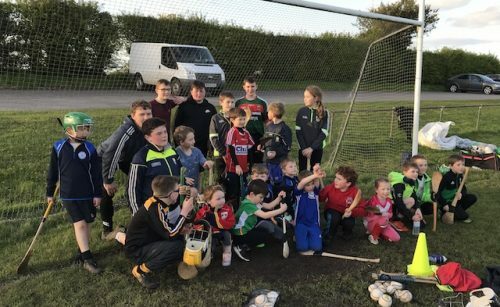 It’s a welcome development for Warwickshire GAA after a “disappointing’ meeting with Highways England last week. While Warwickshire county board secretary Michael Collins stressed that Warwickshire GAA remain open to dialogue with Highways England, he said that “no progress” was made at the meeting with “no movement” coming from Highways England with regards to their new proposals. Collins was among representatives of Warwickshire GAA, including chairperson Mark McLoughlin and Croke Park, who met with Highways England on 25 September at Páirc na hÉireann. The relief road would run directly through pitch two and its boundary to within just three metres of the main pitch. A five-metre gap is the minimum according to GAA regulations. It would also partially run through the ground’s third pitch. Collins says the offer to relocate was withdrawn by Highways England because it “stretched the boundaries of compulsory purchase”, and believes that Warwickshire GAA has an “extremely strong case”. He said: “We don’t understand how they can claim [that it is] like-for-like. Highways England had looked at ten options of reconfiguration at Páirc na hÉireann, but only presented three of those to Warwickshire GAA. All three were called “unacceptable” by Collins. Collins confirmed to the Irish World that Warwickshire GAA has now requested to see the other seven options, as it is entitled to do. “If they (Highways England) can’t come with a reasonable suggestion we will retain our objection (to the improvement scheme) and put forward our case to the inspector that this isn’t like-for-like,” Collins told the Irish World. Conor McGinn, Labour MP for St Helens North, has also joined the campaign to save Páirc na hÉireann, writing to Grayling, Crouch and to the chief executive of Highways England. Warwickshire GAA have also met with the residents of Catherine de Barnes Lane, who are also opposed to the improvement scheme. 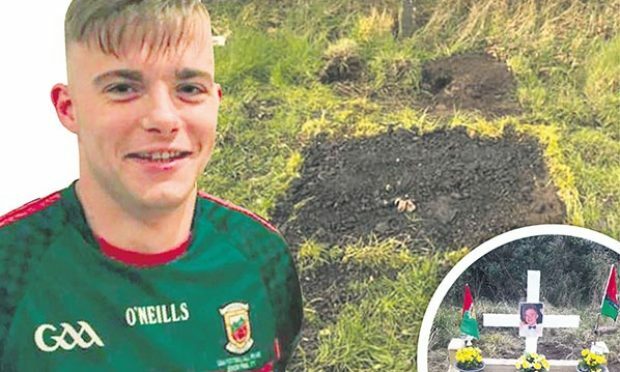 A petition started by Sean McDermotts GAA club in Birmingham has now gained more than 10,000 signatures. To get a response from government, 10,000 signatures are required and 100,000 for it to be considered for a debate in Parliament. 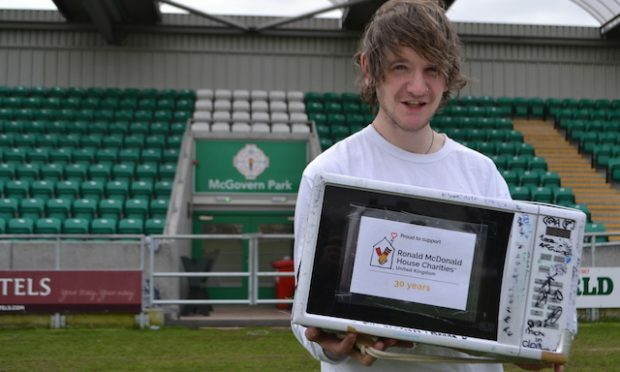 “The reaction we’ve received has been really pleasing, both from here and in Ireland. But [we’re] disappointed by Tuesday night’s meeting; they’re intransigent. There was no budging,” said Collins. The second public consultation ended on 2 October.